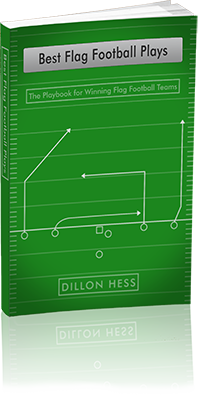 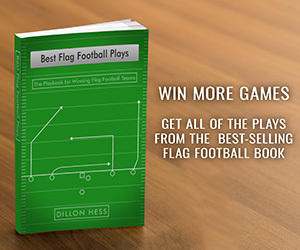 The Comeback route is a great route to run on a defense that is scared of getting beat deep. 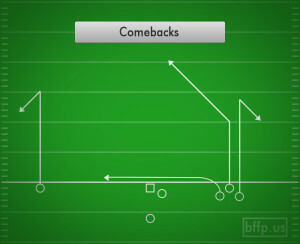 The way in which the Wide Receivers run the Comeback route is the most important part of the play. The WR will need to push up field hard as if he is running a Fade route or a Streak downfield. 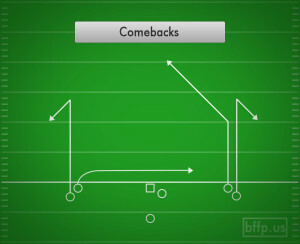 Once the defender is turned and running backwards, the WR needs to quickly turn around to the outside, as the QB plays a ball behind on the sideline. 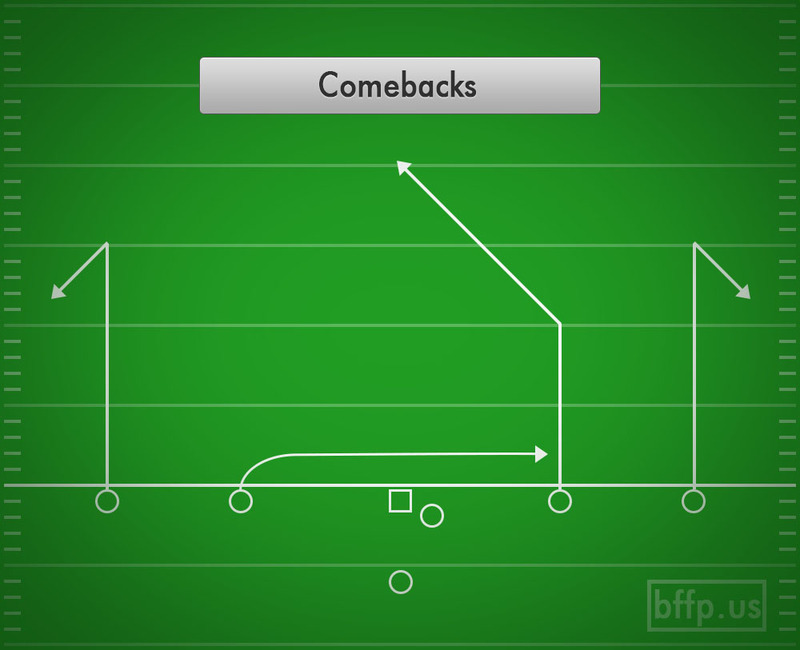 After you scare the defense with the deep ball, the Comeback route is a great route to throw at them in order to pick up a chunk of yards.